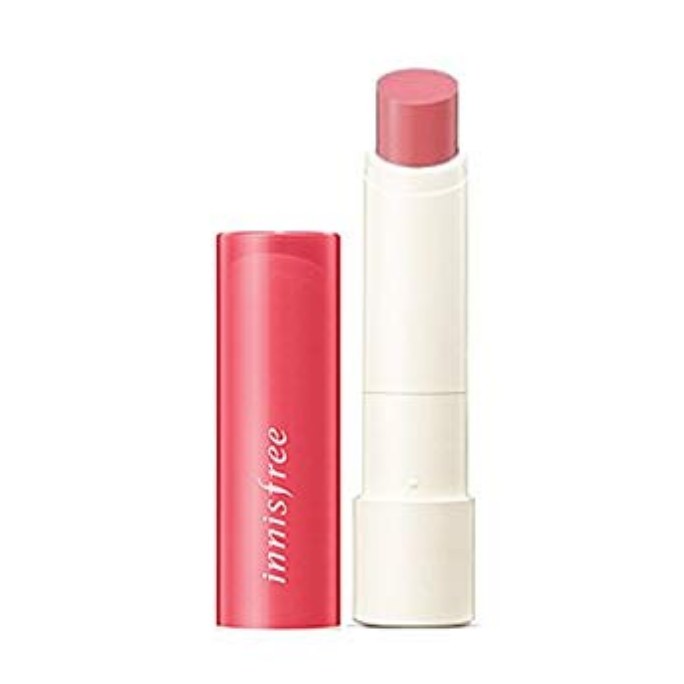 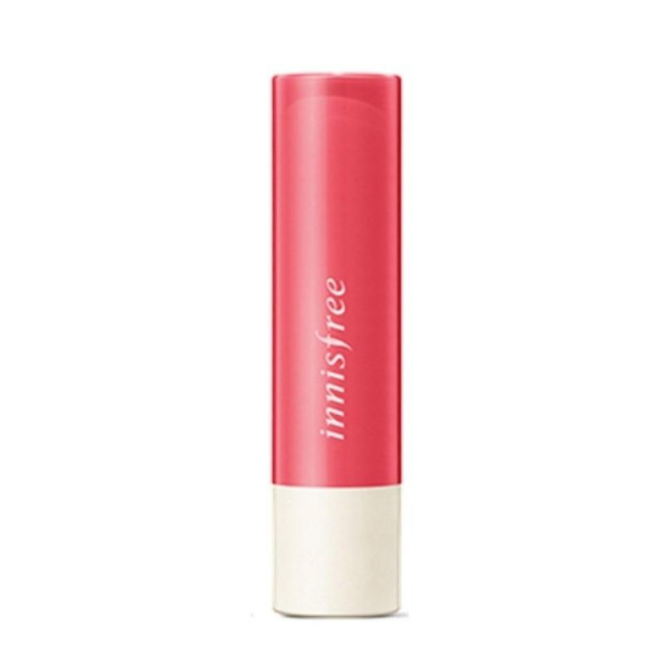 A moisturizing melt-in texture helps replenish dry, rough lips with moisture. 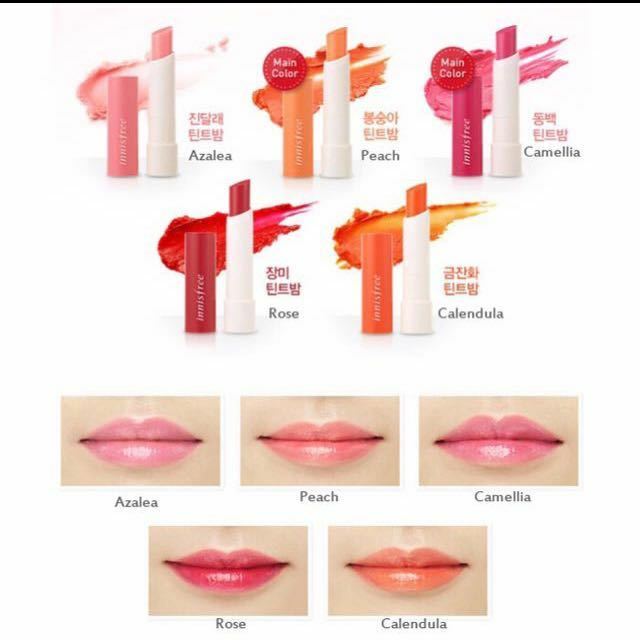 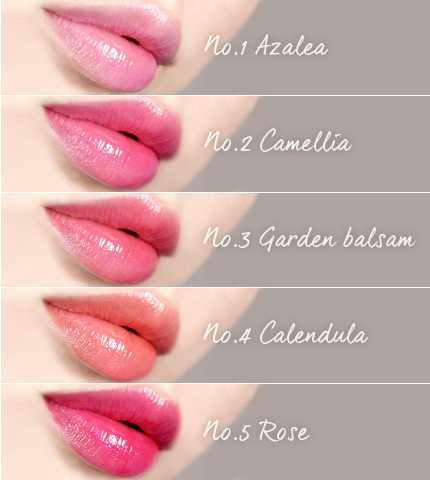 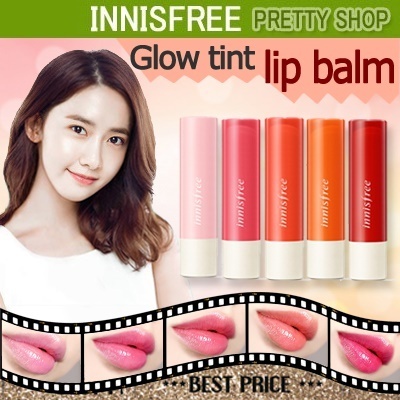 Delicate pigments tint the lips while bringing a natural, lively color to them. 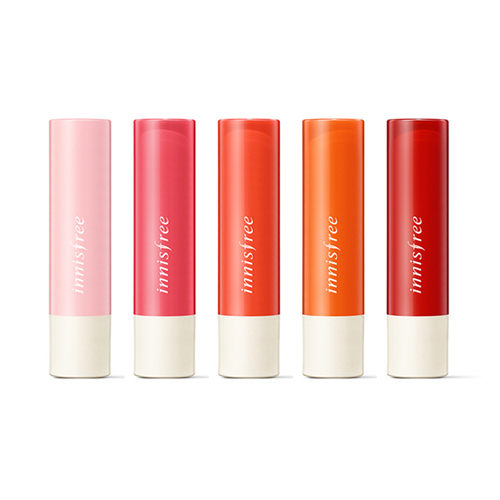 Made with macadamia nut oil, coconut oil, almond oil and flax seed oil that give excellent moisturizing and nourishing effects, the botanical oil complex retains the color that naturally tints the lips, making them beautiful and moist all day long. 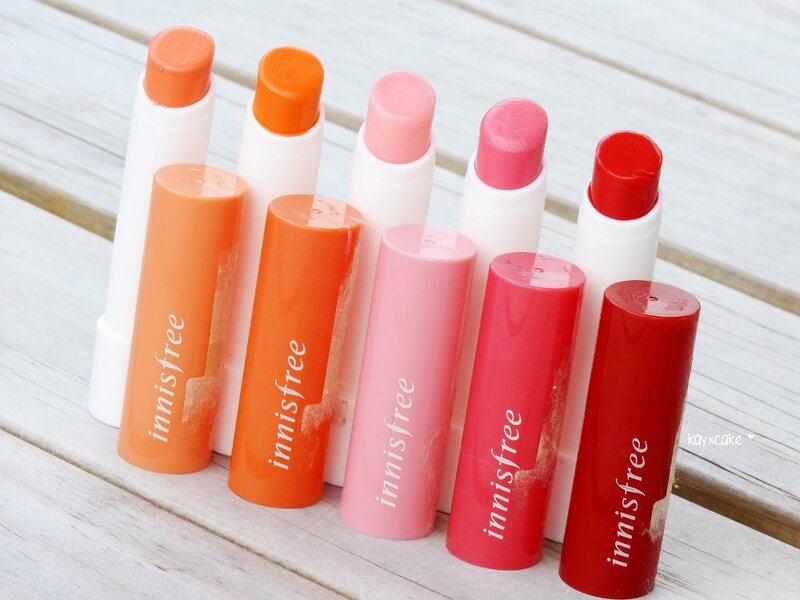 Gently spread an appropriate amount of the balm on your lips.